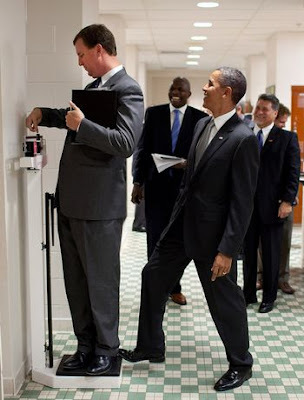 The Mirror: Obama is Kidding you !!! Obama is Kidding you !! !